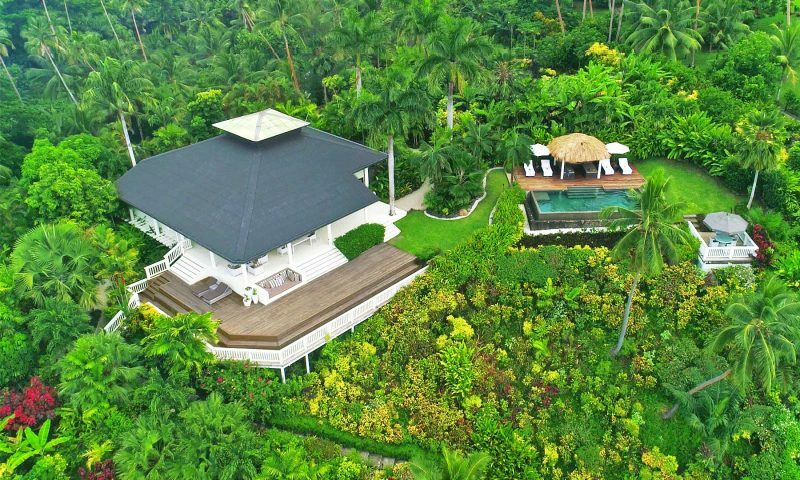 Welcome to a tropical paradise that truly lives up to the word. 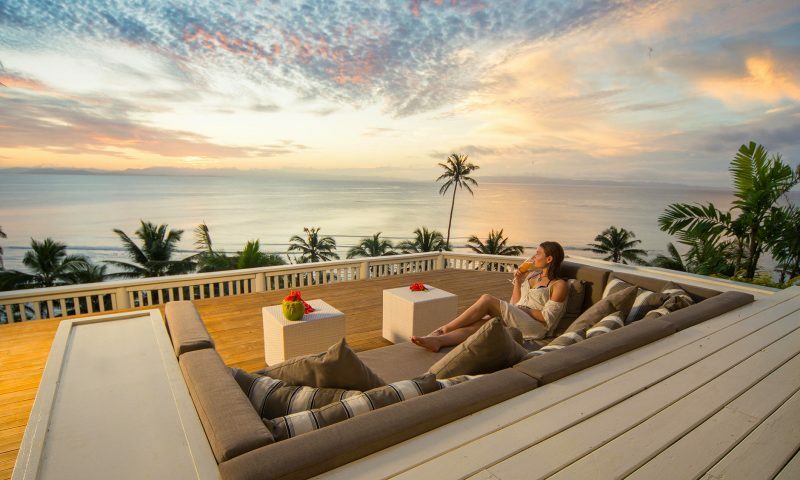 Raiwasa is undisputedly not only one of the most luxurious properties in the whole of Fiji, but also one of the world’s most exclusive hideaways. 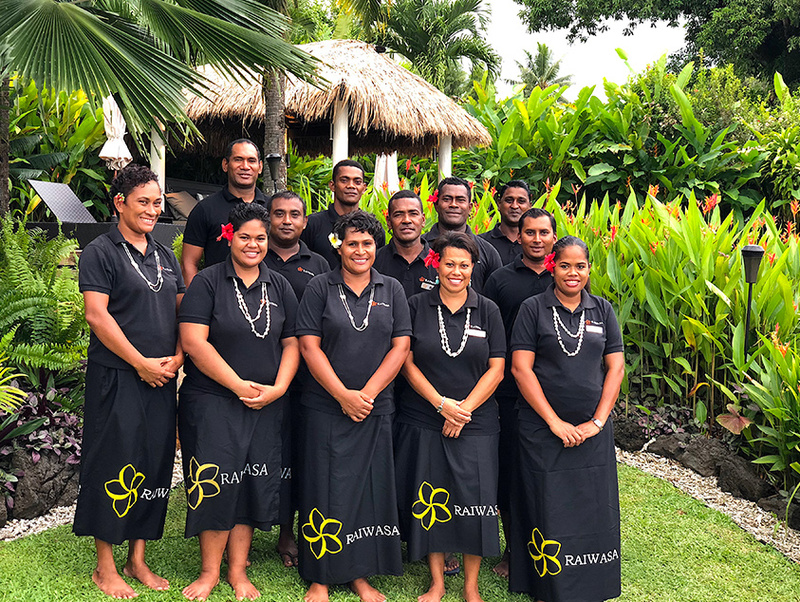 Raiwasa is a private resort with a dedicated staff of twelve highly trained employees with your own personal 5 star chefs, that produce gourmet food served in eight unique dining locations. 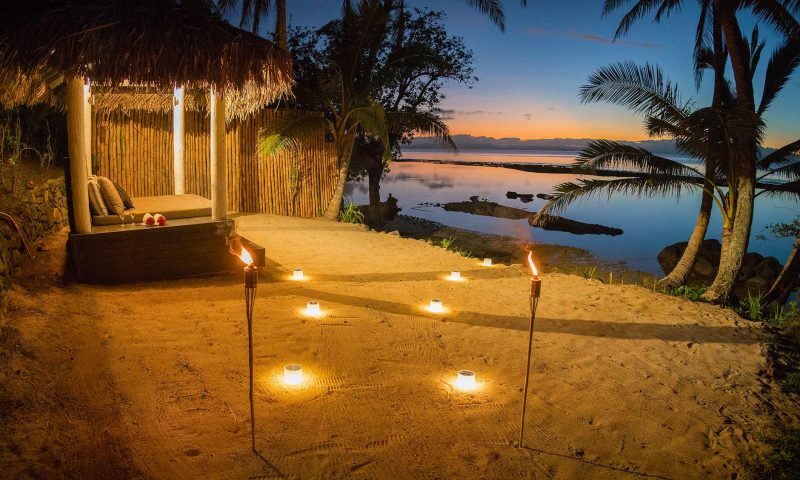 You will enjoy your own private car and chauffer, Pure Fiji trained massage and skin care therapists, private tours and activities coordinators and a Cultural attaché to guide you through the fascinating Fijian culture. 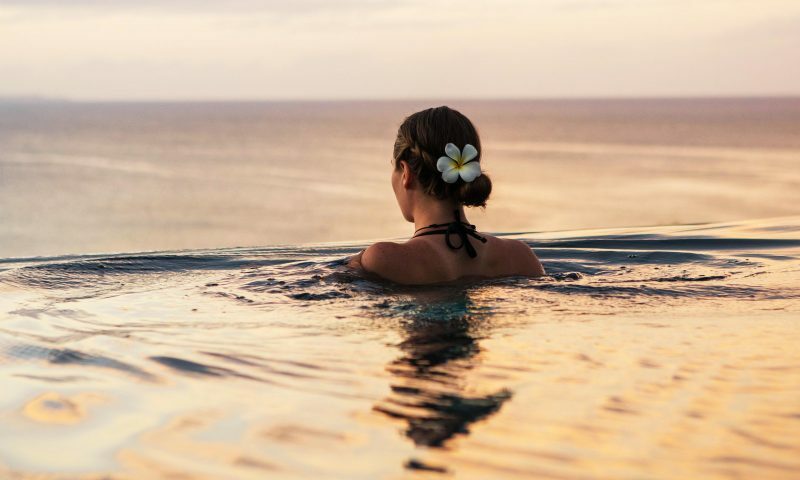 You’ll be entranced by the magical world in which you find yourself; pampered like royalty in an awe-inspiring tropical setting few people ever get to appreciate. You’ll marvel at the unique sights, sounds, and tastes of a pristine environment that blends five-star comfort and lifestyle experiences you will never forget. 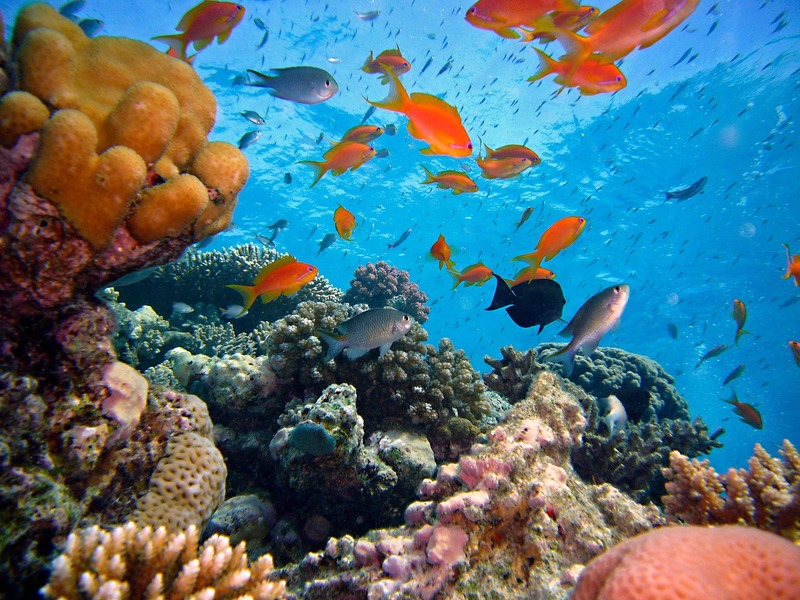 An environment acclaimed so much by seasoned world travelers that they begin to run out of superlatives. Spectacular, superb, amazing, perfect, and speechless are just some of the words that have been used. When well-versed guests tell you, the food is the best they’ve ever tasted, and the service is second-to-none you know you’ve found your own little piece of paradise. Consider that 99.3 % of our guests vote their Raiwasa experience as one of their top 10 travel experiences of their lives. Kick back and relax like you’ve never relaxed before, or experience emotionally connected activities like you never have before. The choice is always yours. What makes Raiwasa so special? 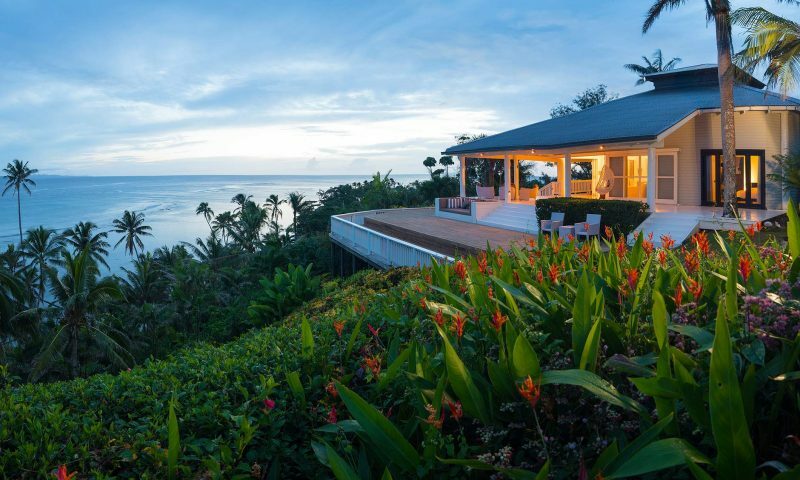 It’s perched high above the South Pacific, with an awesome 180-degree view overlooking the Somosomo Straight and surrounded by a lush tropical carpet of green rainforest and swaying palm trees. The dramatic sunsets are equaled only by the brilliance of the stars at night. No wonder that its name reflects its lofty location. 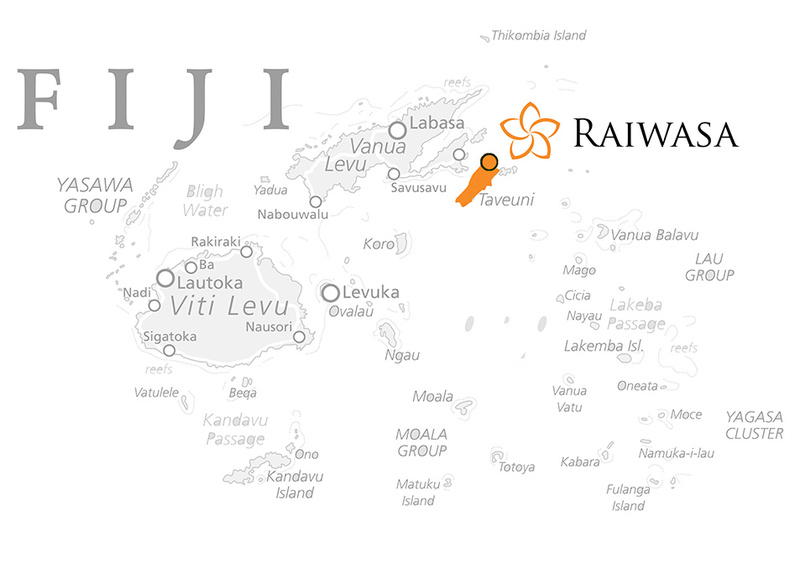 In the Fijian tongue Rai means looking out from a height and Wasa means sea or ocean. Raiwasa simply means looking out to sea. 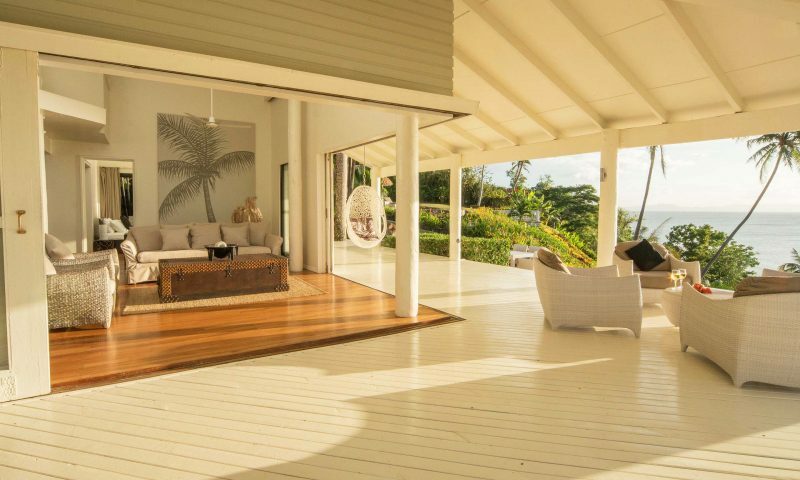 Sitting on three acres of land and superbly-manicured gardens, Raiwasa Villa offers the privacy and understated luxury of a world-class retreat. 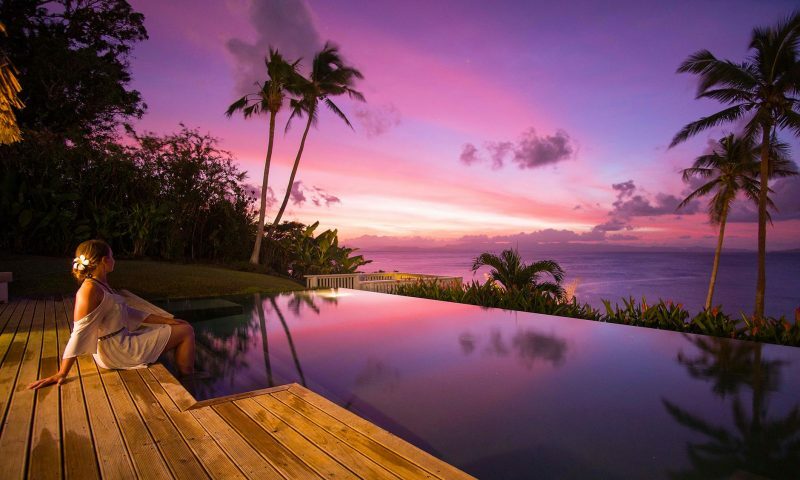 The three-sided infinity pool is ideally situated to give stunning views of the deep blue and green ocean waters. A series of steps take you down to the private beach or just wander through the collection of rare palm trees, and banana, papaya, pineapple, orange and lemon trees. Consider: It’s a heavenly retreat! Look at Fiji’s location on a world map and you could be forgiven for thinking that it’s a remote hard-to-get-to destination. But it’s not. Fiji’s national airline, Fiji Airways, has regular flights from major international cities in the Unites States, Australia, New Zealand and elsewhere. Other airlines such as Air New Zealand, Korean Air, Virgin Australia, Air Niugini, Air Vanuatu and Jetstar all have flights into Nadi International Airport, the main gateway into the country. 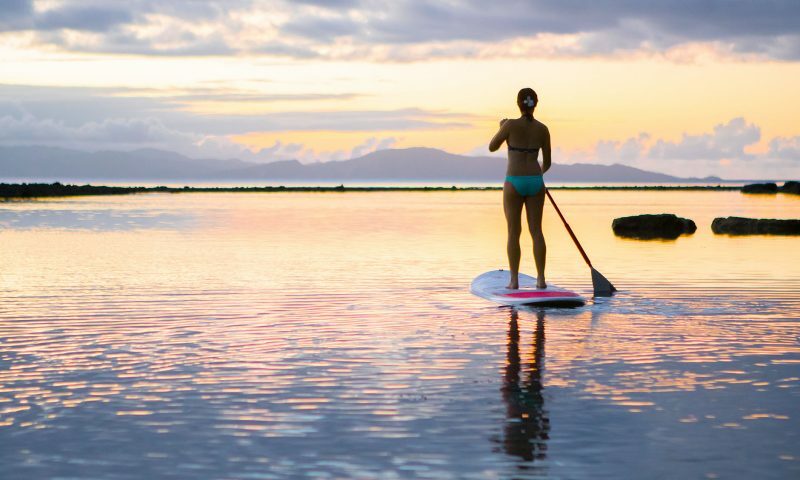 You can board a flight in the evening in L.A. and wake up in the morning to start a new day in Fiji. Upon arrival you’ll find that you will probably be automatically given a four-month visa. No special application is required—you just need a passport that is valid for at least six months before your planned departure date from the country. From the international airport of Nadi to the island of Taveuni is just a one hour flight that’s an experience in itself with its bird’s eye view of scenic outer islands and the sparkling waters of the South Pacific. Fiji Link (www.fijiairways.com) and Northern Air (www.northernair.com.fj) operate daily flights in both directions to and from Taveuni. For a truly memorable transfer treat yourself and make the final leg of your journey by private plane or helicopter. 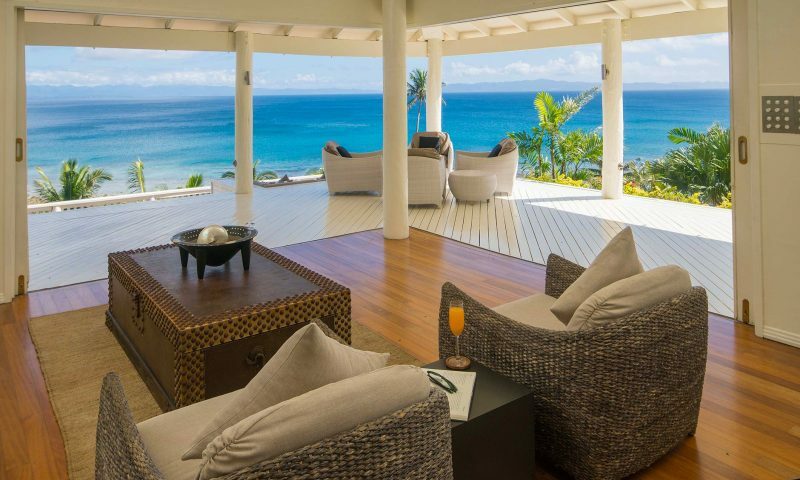 Raiwasa Villa is but a short drive from Taveuni’s Matei airport. Guests are welcomed upon arrival and driven direct to the villa. Raiwasa is available for exclusive use, no one except your dedicated staff of 12 highly trained employees will be on the property at the same time as you (but you will rarely see them unless you call on them). 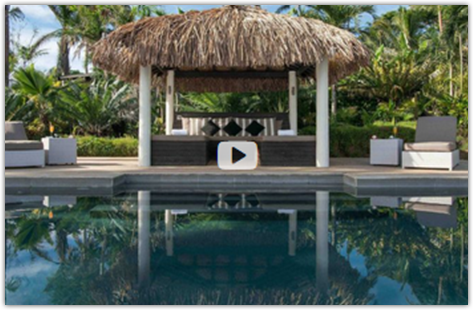 This includes your own personal 5 star chefs, producing gourmet food served in 8 unique dining locations, your private car and chauffeur, pure Fiji trained massage and skin care therapists and private tour guides, activities coordinators and 24-hour security (not that you need it in Fiji). "One word : Perfection. My Raiwasa experience is unforgettable. This place is more than a very high level of luxury resort.. Raiwasa has a soul. It's authentic, and out of the time and space. Everything is anticipated, every wish is provided... It's like living the dream from the beginning to the end, and Richie is such a brillant chef. Very good balance and creativity in all the menu. He would be so successful in Paris !!" "We've been to several 7 star hotels and Raiwasa’s services along with the experience provided goes way beyond them. We really got to live the saying of "your wish is our command" and everyone was beyond wonderful and you could feel the love and how they work as a team. The view here is unbelievable and is nothing like we have seen before it's simply amazing. We've traveled to so many different places but this is the first time that we felt such sadness leaving a place. It was indeed our home away from home. " "Raiwasa exceeds all expectations. Your website doesn't begin to do it justice. Our trip was to celebrate my (big) 60th birthday (which apparently, due to the international date line, I turned 60 twice ;) and also my 25th year in business. All of you made it a very special celebration for us. Your taste in architecture, interior design, landscape architecture and attention to every other detail, is impeccable, as are your gracious team members. (You've created a wonderful culture with your team), and we look forward future vacations at Raiwasa." You know when you find the perfect vacation spot and you immediately want to tell everyone about it but then you also want to keep it for yourself? That’s Raiwasa! You will NOT need a vacation from your vacation when you experience this resort. This is a place where time stands still, natural beauty surrounds you, and you are allowed to disconnect from the rest of the world and reconnect with what is important to you. 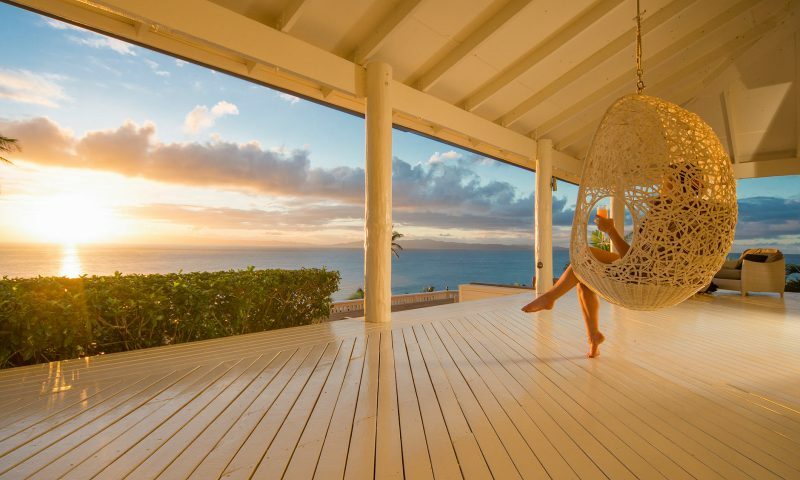 Soak in the incredible view, the excellent service, and remember you are on island time! "We enjoyed Raiwasa more than any other Resort or Lodge we have stayed in in this part of the world. Patrick has done an amazing job with the level of training he has achieved with his staff and the attention to detail from the Villa itself, the amazing food and the manicured gardens. 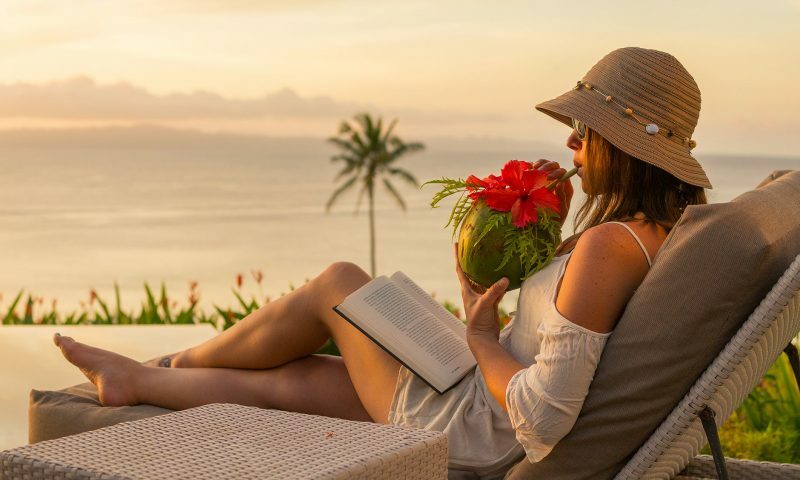 We have travelled extensively and stayed in some very high-end luxury Resorts all over the world and could not find fault with anything about our stay at Raiwasa. We will definitely be back." 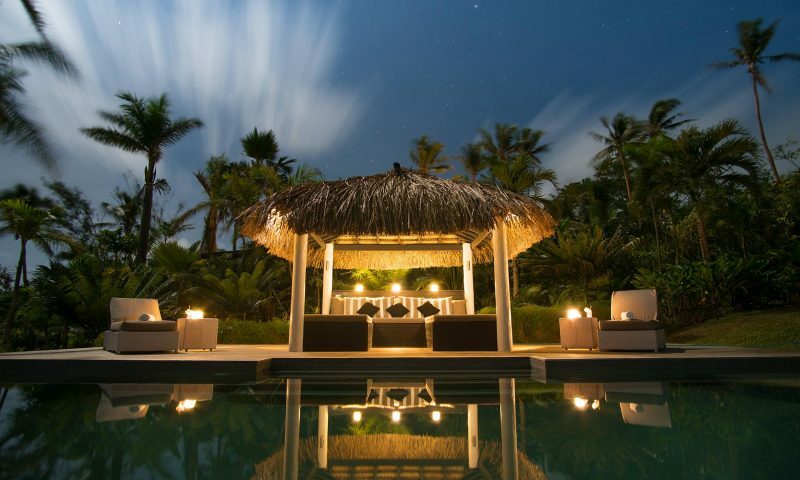 "Bob and I got married and decided to spend our honeymoon at the beautiful Raiwasa private resort for 10 nights. We were on the black package and it was definitely worth every penny! 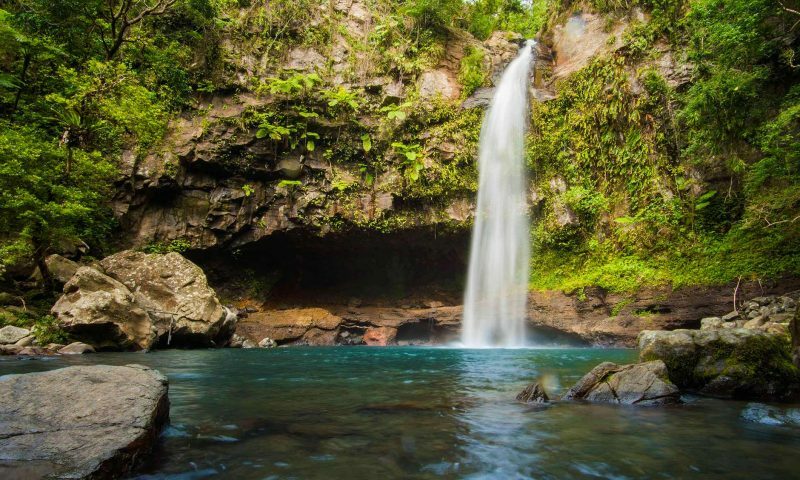 From the moment our plane landed in Taveuni we were in awe of the beauty this place exemplified. Being that our package included everything the resort had to offer, we took advantage of every activity we could during our stay. From scuba diving the Rainbow Reef, horse back riding, hiking Bouma Falls, island Hopping, snorkeling, fishing, paddle boarding/kayaking, taking a village and island tour, taking a garden tour, and last, but not least becoming Fijian for a day was nothing short of amazing. The staff became like our family, and the genuinity that comes from each and everyone of them is so sincere. They treat you as their own and tend to your every single need. I have to admit that on our last day I shed a few tears saying our farewells. We fell in love with the people, the island and the values we came to learn during our stay. The attention to detail and making sure we were happy 24/7 blew me away. I have never been treated with so much respect and warmth from staff at any other resort. They honestly think of everything possibly imaginable to make sure your stay is perfect. Being that it was our honeymoon, they made sure to serenade us with the most beautiful and romantic gestures. 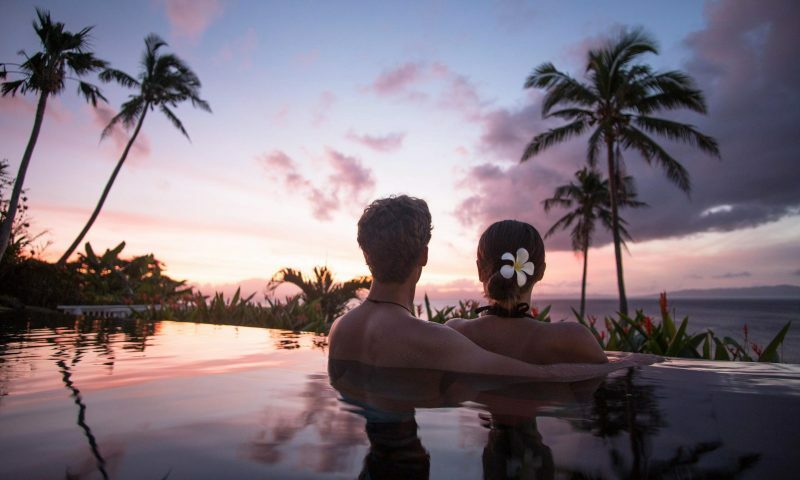 I am so happy that we chose Raiwasa for our honeymoon because it was everything we could’ve ever dreamed of and more. We are so blessed and grateful for having the opportunity to experience what this island and this resort offers. We are already talking about an anniversary trip in the future! This place is unlike any other, and if you are looking to feed your soul, I highly recommend a stay at Raiwasa. I promise you won’t regret it!"